Food Truck Frenzy is a family affair! 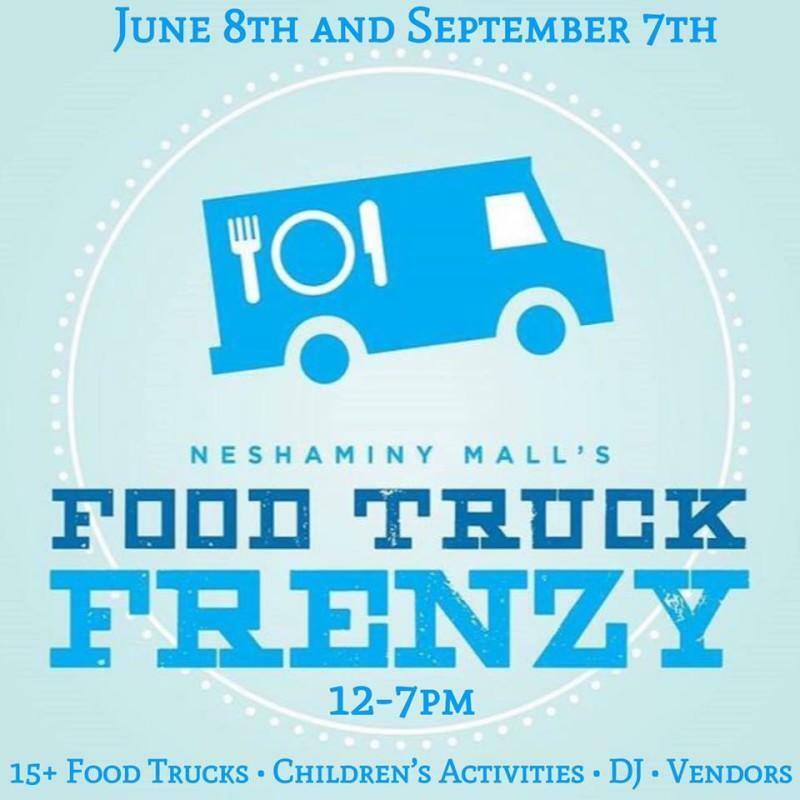 Featuring a variety of food trucks, children's activities, vendors and music, Food Truck Frenzy is a great event for the whole family! If you're interested in being a vendor or a food truck vendor at this event, please email jen@mommyslilblackbook.com.